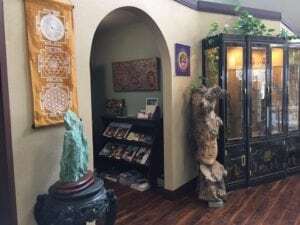 Whatever your vision or your dream might be, AWAKENINGS Center for Visions & Dreams has it all. 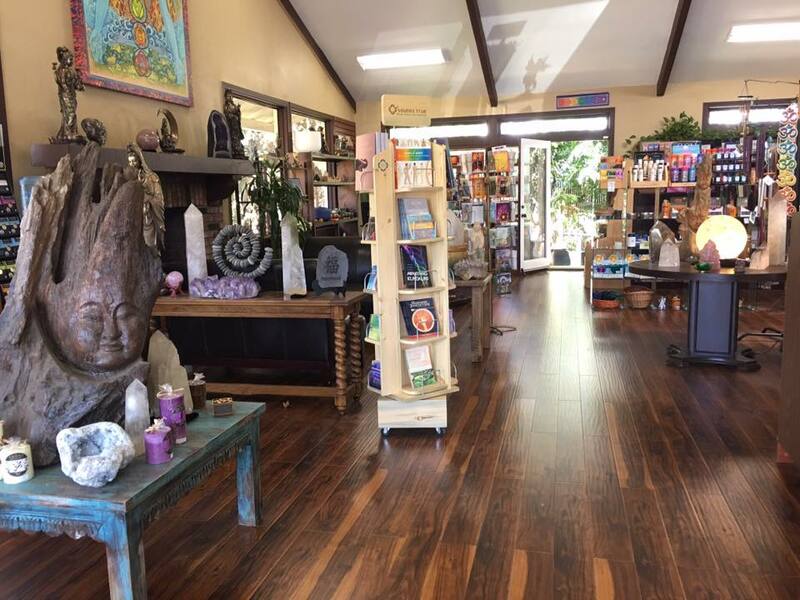 Located in the heart of Costa Mesa, Visions & Dreams has been an icon in the metaphysical community for three decades. With a rebirth under the ownership and management of the team at Awakenings, our Vision has been renewed to help fulfill your dreams! We invite you to visit us to explore the wonders of our expanded Crystal Collections and exciting new items to entice and enlighten you. We partner with experienced intuitive readers who are available to offer insight and guidance. Please call for an appointment 7 days a week. Both the store and the NOW Center, offering a wonderful space for workshops and events, have been beautifully transformed and await your arrival. We look forward to welcoming you to our new awakening! 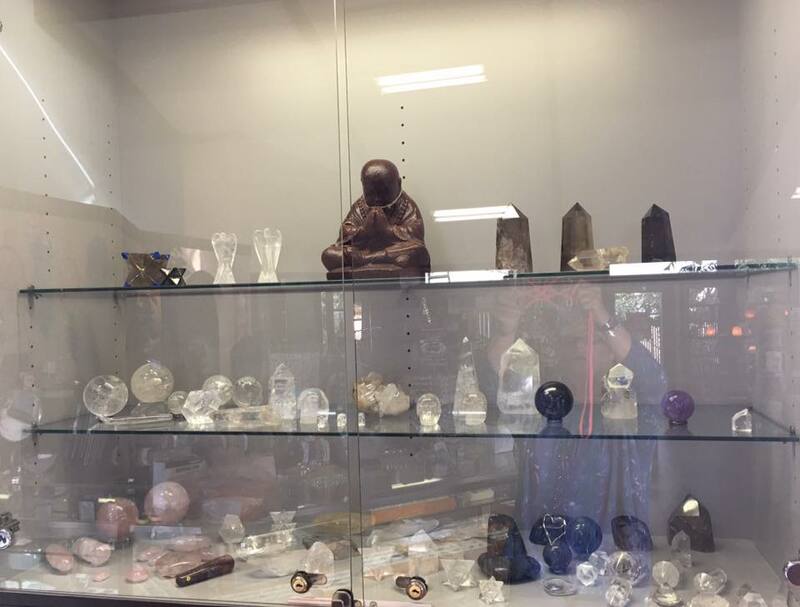 Visions & Dreams: Your Source for All of Your Metaphysical Needs. 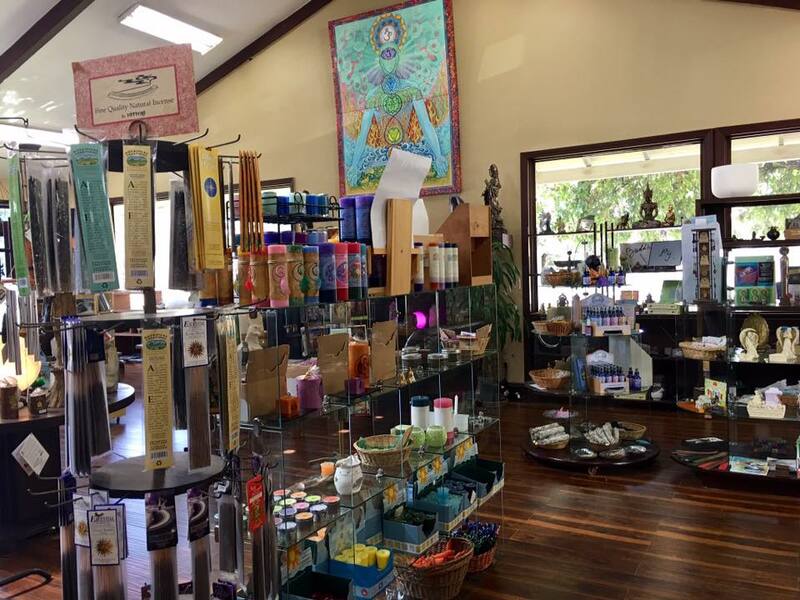 Join us to discover all we have on hand to help awaken your visions and dreams! As always, our intuitive readers are available daily. Exciting new classes and Special events have been added, just visit our Upcoming Events and Calendar!